In the heart of Oregon’s Steelhead Country, Steelhead Outfitters was born. Steelhead Outfitters was formed in 2011 when Sam Sickles bought Riverborne Outfitters, a Deschutes River business he was a partner in. 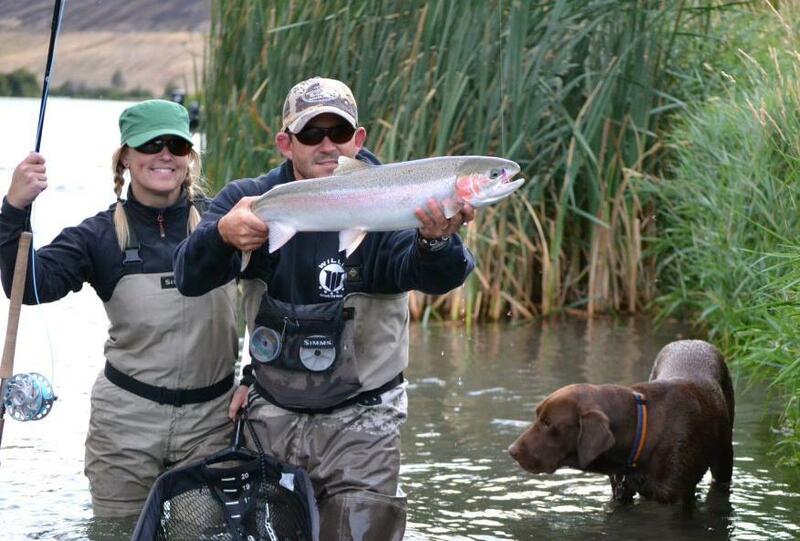 The new business was all about Steelhead, Jetboats, Spey Rods and the Deschutes! 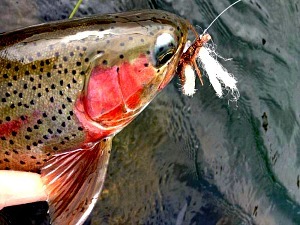 Today Steelhead Outfitters is the busiest fly-fishing guide service in the Columbia River Gorge. Fishing has expanded to include many rivers including the Sandy, Clackamas, Klickitat, the North Coast and yes, trout fishing. 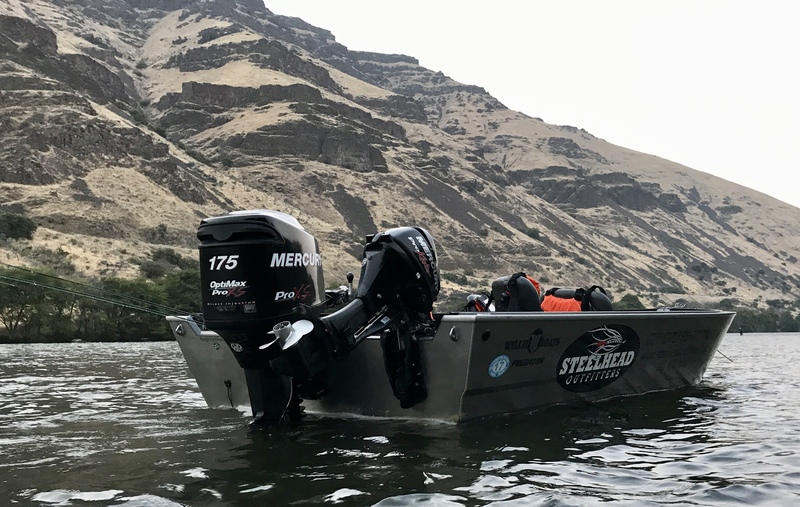 The Steelhead Outfitters experience aims to blend a great guided fishing experience with top notch instruction with the finest equipment available. In the end our wish is for clients to have a good time, enjoy the experience and look forward to their return. Steelhead outfitters based in Hood River, OR is an outfitter business offering guided trips for trout and summer steelhead on the wild and scenic Deschutes river. Owner Sam Sickles was born and raised in Oregon and has well over twenty years of experience fishing its waters. Over the last decade, Sam has become one of the most recognizable and respected fishing guides on the Deschutes. 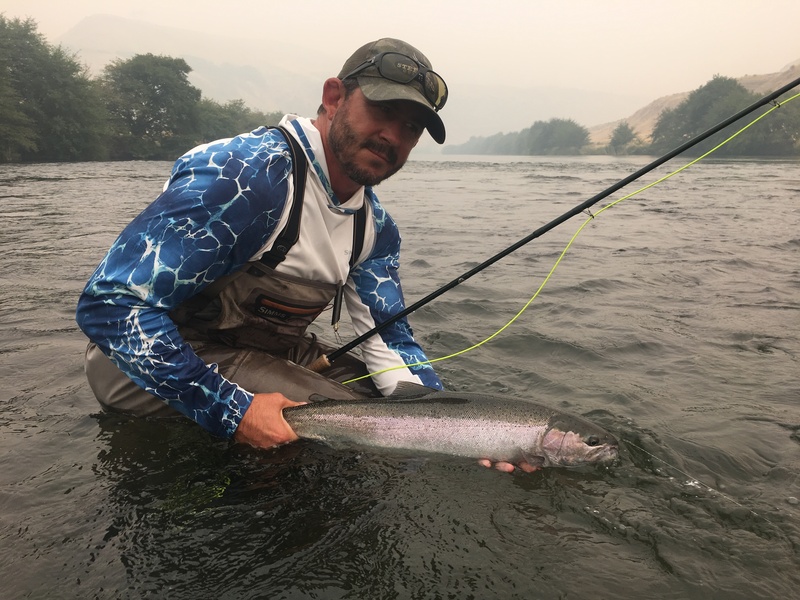 Steelhead Outfitters also offers guided trips on the Sandy and Clackamas Rivers as well as Washington’s Klickitat River. You will not find a harder working, more experienced and conscientious guide than Sam. Along with being a great guide, Sam is an expert boat operator, spey casting instructor and angler. Sam Sickles holds a US Coast Guard License, as well as, a Special Recreation Permit through the Bureau of Land Management to operate a powerboat on the Deschutes, both Oregon and Washington Guide Licenses, First Aid and CPR training and is insured and bonded. With close family ties to Sweet Creek and Mapleton, Oregon, Marni Sickles is the real deal original Oregon girl! ”Marn” was pretty much raised in a tent. Her people are loggers, commercial fisherman, crabbers and more than a few hippies. Yep, a native and an endangered species. More importantly, Marn’s in charge of everything that matters and is our camp host during steelhead camp. Last year we missed her on a trip and the first thing out of the clients’ mouths was “Where’s Marn?” Obviously, we won’t do that again! Aside from all that, Marn loves to swing flies and has been nicknamed, among other things, the “Hoover”, because she vacuums up all the fish in a run. But seriously, we are glad to have Marn around to keep us straight. If you get a chance to spend some time with her, you’ll get used to it, then expect it and be disappointed when she’s not there! 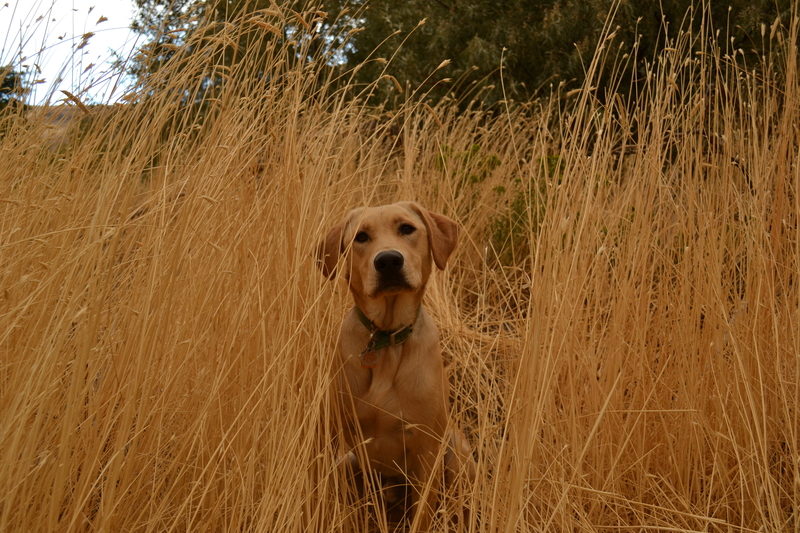 This is our camp dog Boone. If you are lucky enough to camp with us in the summer when Marn isn’t teaching third grade you’ll meet Mr. Boone, AKA Booneski, AKA DumDum. He’s quite the dog.